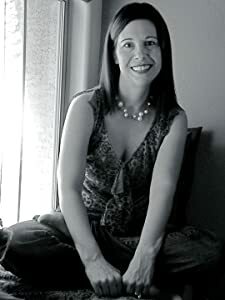 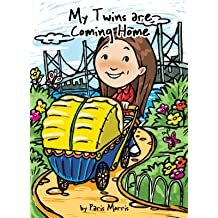 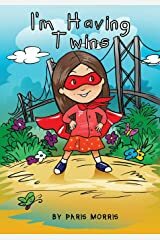 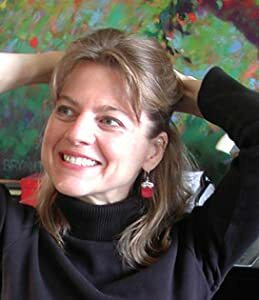 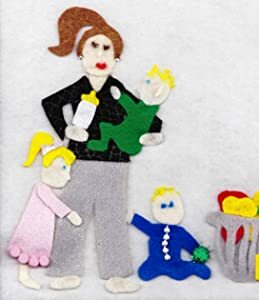 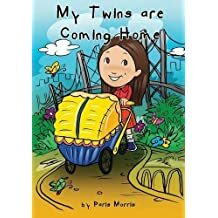 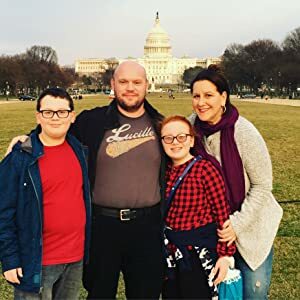 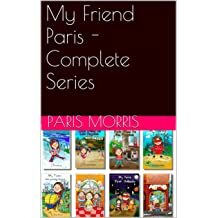 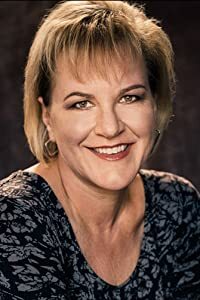 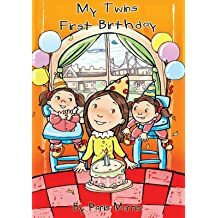 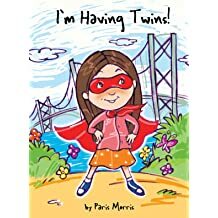 Paris Morris wrote her first book in the My Friend Paris series, I'm Having Twins, when she found no childrens books addressing the issues she was going through while her parents were expecting twins. 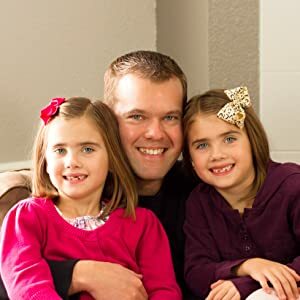 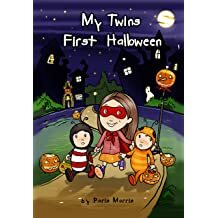 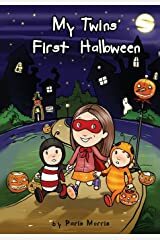 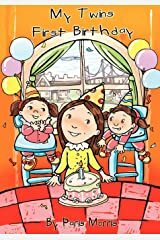 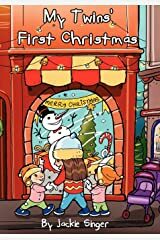 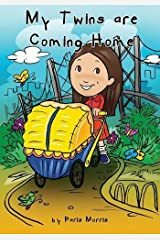 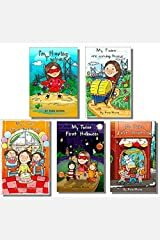 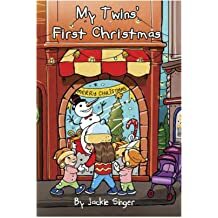 Her second and third books, My Twins are Coming Home, My Twins' First Birthday, My Twins' First Halloween, My Twins first Christmas were borne of her experiences during the first year of her twin sisters' lives. 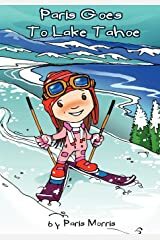 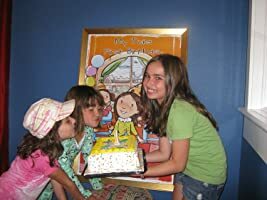 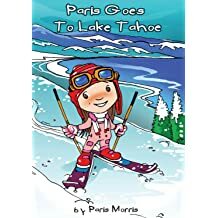 Paris Goes to Lake Tahoe is the child author's fourth book and is the first of her travel books. 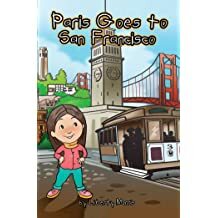 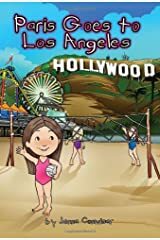 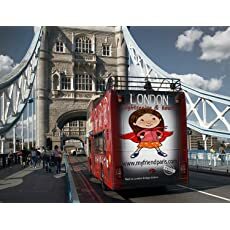 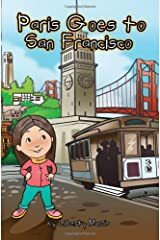 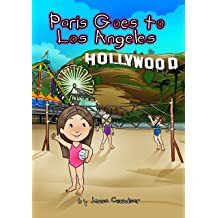 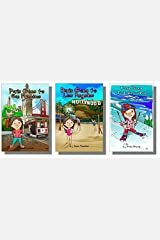 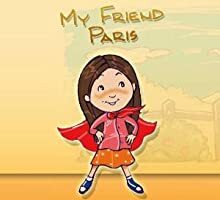 Her younger sister Liberty has released Paris goes to San Francisco as the seventh book in the series along with Paris Goes to Los Angeles. 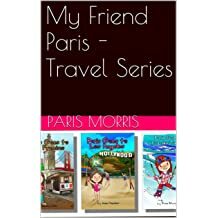 Paris and her sisters live in Danville, California where Paris is a junior in High School. 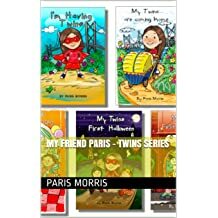 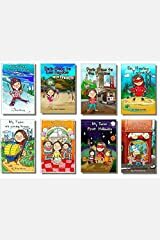 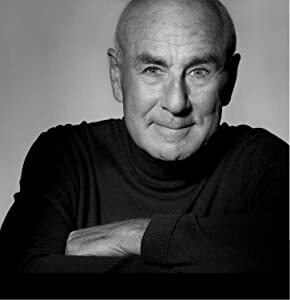 Paris' books are available for sale on Amazon.com.